Open an account and play online Video Poker with us at Slots Heaven UK today and you will benefit from the very best in game design, excellent software functionality and the chance to win big! 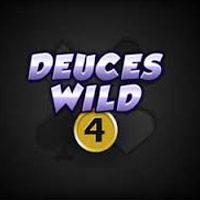 Our online Video Poker casino games are available for you to play in the comfort of your own home, twenty-four hours a day, every single day of the year. Opt to play using download or flash versions of our software – and enjoy perfect game stability every time. 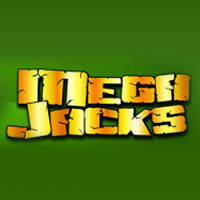 You can also play for free using Instant Play games – or you can take a chance at hitting a winning combination and a massive payday by opening a Real Money account and playing for cash. New players that play real money games with us today can claim a double your money 100% Welcome Bonus – there’s up to £100 (plus 200 spins) in bonus funds available for every new player! 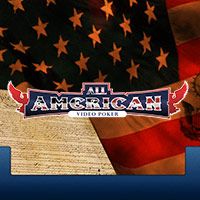 There are many reasons why online Video Poker games are popular with our players. Firstly, there are no complicated rules, so you get to the heart of the action right away. Secondly, our games offer plenty of ways to win, with a number of special features included to help you make more winning combinations. And finally, progressive jackpot games offer some of the biggest prizes available online – so you can take a shot at some of the richest prizes around! 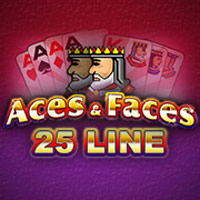 All in all, this adds up to some pretty impressive online casino entertainment. 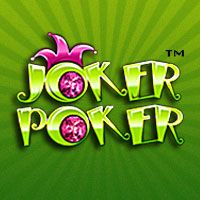 Every online Video Poker starts with the same basic concept – you try to make the best possible five-card hand, using the cards you are given. You play against the house, and basic poker hand hierarchy decides the outcome of the game, and whether you’ve won a prize. 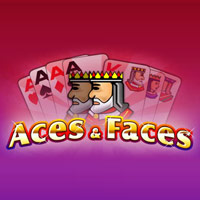 Aces and Faces: If you like playing multiple hands, this is a great choice as you can play up to 25 hands in any game. 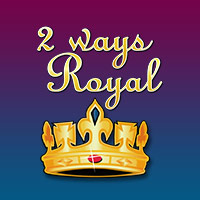 Watch out for the Double and Double Half features; these are designed to improve your payouts and boost your bankroll. 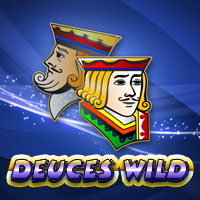 Deuces Wild: Look out for the number 2 card as this acts as a Wild; this means it will substitute all other symbols on the reels to help you complete winning combinations – and take home more paydays! 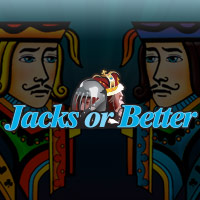 Jacks or Better: This popular game awards a minimum payout to players for a pair of Jacks – and there is also a multi-hand game on offer that speeds up the action and adds even more excitement! 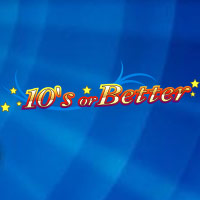 Tens or Better: Awarding a minimum payout to players for a pair of 10s, this game provides you with the biggest number of possible winning combinations when compared with all other online Video Poker games – which means more opportunity to win!